Polish winter is coming. 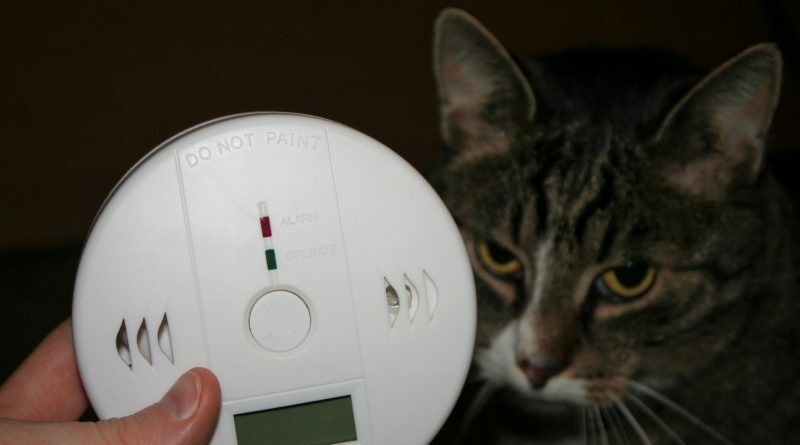 Are you safe from carbon monoxide poisoning? As Polish winter approaches and the first snows fall, most Cracovians are cranking up their heaters and warming up soup. But with these activities often comes a danger that many are unprepared for, especially in older buildings: carbon monoxide poisoning. Luckily, with a little information and preparation it is easy and affordable to avoid the risks. Carbon monoxide (CO) is a colorless, odorless gas that can cause severe sickness or death if inhaled in large concentration. In homes it is mostly produced by motor vehicles, fireplaces, portable generators, and gas heaters and ovens. If you have any of these things in your home, there is a possibility of leakage and you should take steps to protect yourself. Carbon monoxide is one of the most common culprits of fatal poisonings in the world. Its danger comes from the fact that it causes a chemical reaction in the blood which prevents it from carrying oxygen. Symptoms of carbon monoxide poisoning are often described as “flu-like”: headache, dizziness, lightheadedness, vomiting, chest pain. However, it may also cause vague symptoms such as weakness, confusion, exhaustion, and memory loss. At high concentrations, those affected may experience seizure, loss of consciousness, irregular heartbeat, and eventually death. 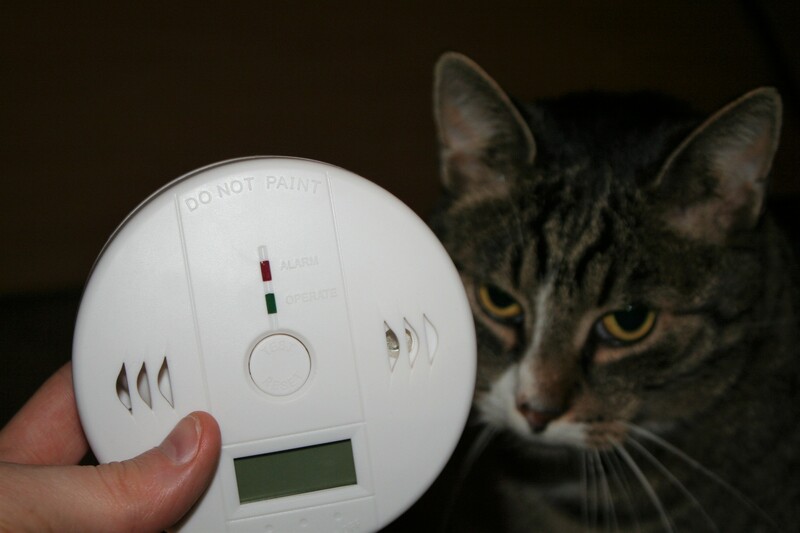 Fortunately, it is relatively simple and easy to protect your home from carbon monoxide. Make sure gas systems are properly ventilated (i.e., be careful not to surround gas heaters with objects which may block any part of them), keep vehicle exhaust systems in good condition, and have chimneys cleaned regularly. Along with these prevention steps, you should have a carbon monoxide detector. Most guides recommend that you have at least one on each level of your home, and one in any room that is usually sealed from the other detectors. (Bathrooms with the door closed can be especially dangerous.) CO sensors should be mounted on the wall, but, unlike smoke detectors, they do not necessarily need to be placed at ceiling level. However, you should avoid placing them very close to sources of gas to avoid false positives. In Polish, carbon monoxide detectors are called detektor/czujnik tlenku węgla. You can purchase them at most home supply stores or online via internet vendors such as Allegro or Ceneo. The cheapest are around 50 PLN, with the average about 100. What should I do in the case of CO poisoning? Get the affected person out into fresh air and to a hospital immediately. 999 is the Polish emergency number, and the operators are required to know English. You can read our full guide to staying in a Polish hospital here. You will also need to ventilate the area well and locate the source of the carbon monoxide so it can be repaired or replaced. Jens Arnesen contributed to this article.